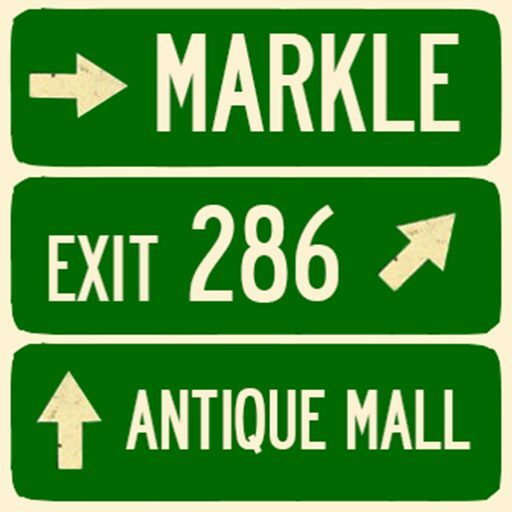 Welcome to Markle Exit 286 Antique Mall in Markle, Indiana, truly a treasure emporium. Long time dealers and identical twin sisters Connie and Carol have owned the business in 2008. They scour estate sales and farm auctions across the Midwest, while a crew of helpers including most of their extended family lovingly restores everything from oak sideboards to chair caning and even delicate linens. With over 30,000 square feet and 100 dealers, there is something for everyone. You simply must take Exit 286 off I-69, head east to the village of Markle, and spend the afternoon browsing in this Wunderkammer on the Wabash.